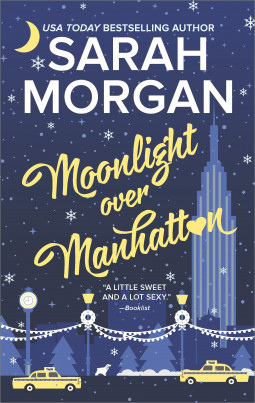 I previously read and reviewed another book in the From Manhattan With Love series, which makes this the second book in the series for me. Moonlight over Manhattan was a sugary sweet time-passer. It was quite like the Hallmark and Lifetime movies that so many enjoy this time of year. Nothing too exciting, nothing too groundbreaking, just a nice, pleasant romance.